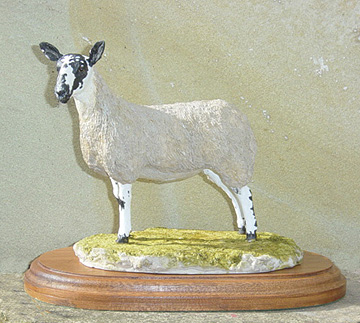 The North of England Mule is one of the most popular Lowland Ewes in Britain. She is a very good mother , very hardy and when crossed with a terminal sire has the ability to produce quality fat lambs. Can be painted as any lamb of you choice if required.